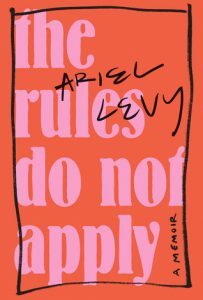 Okay, so I’m a little behind getting this post up…”better late than never” should probably be my personal motto, so…Even if you don’t get to these books during Pride Month, make sure to add them to your TBR! 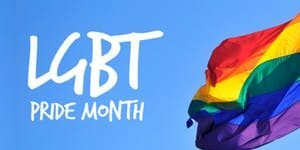 Pride Month is celebrated each June to recognize the impact that lesbian, gay, bisexual, and transgender individuals have had on history. It’s a way we remind ourselves to fight for equal rights for all people. One way to recognize LGBTQ communities is to make sure their voices are heard, and one way to do that is by reading LGBTQ authors. 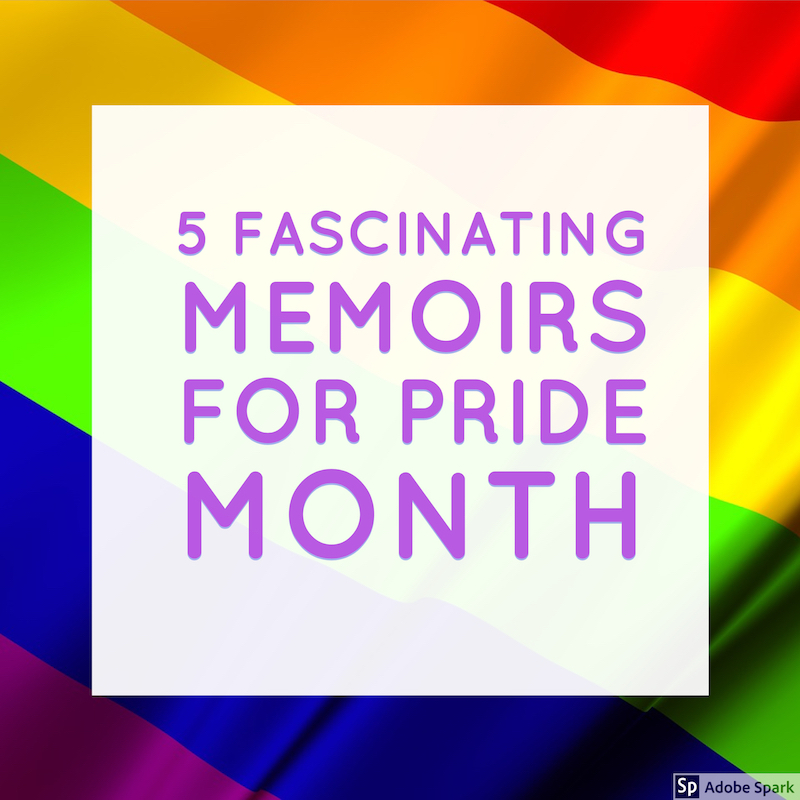 Thanks to the BookRiot and GoodReads communities, my awareness of LGBTQ authors/writing has vastly grown over the past few years. Why is this important, you may be asking? Who cares if the author of the book I’m reading is gay? One of the reasons reading is so important to me, particularly non-fiction, is because it allows me to experience the lives of others. When I graduated from high school 22 years ago, I didn’t have a single friend who was “out.” Now LBGTQ Young Adult Fiction is a growing genre, one that certainly didn’t exist when I was that age. I particularly appreciate the following memoirs because they opened my eyes, mind, and heart, to experiences I will never know first hand. I love and admire many members of the LGBTQ community, and while I will not be able to truly know what they have experienced, I have great respect for writers who make themselves vulnerable by sharing their truth, so that I may learn to be more compassionate. Reading that back sounds a little cheesy, although I promise I am 100% sincere. It’s often difficult to find the right words to tackle such a powerful subject. This was the best memoir I read last year.I devoured this book, couldn’t put it down. I read it in three sittings and dreamt about it at night. It’s a gut-wrenchingly honest and raw story of one women’s resilience. I felt like I was reading a long letter from a friend. Her story is heartbreaking yet inspiring. I was moved as a reader, but also a writer. I’m inspired to continue pushing past the fear involved with sharing my own painful stories. I highly recommend this book for anyone who loves memoir, or simply enjoys an engaging, emotional story. At his all-boys high school and Catholic college, Holmes was the closeted gay kid surrounded by crush-worthy straight guys. 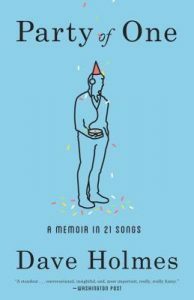 His reflections on growing up gay and coming out are honest and gut wrenching at times but told with the clarity of hindsight. Viewing himself as a perpetual outsider, he found company and comfort in music. Boylan came out as transgender as a father of two young children. 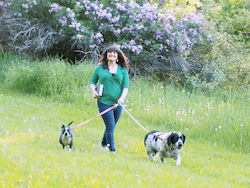 As Jenny transitioned from a man to a woman, from a father to a mother, the family faced unique challenges. 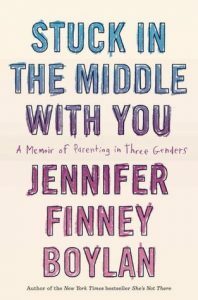 In this thoughtful, tear-jerking, hilarious memoir, Jenny asks what it means to be a father, or a mother, and to what extent gender shades our experiences as parents. 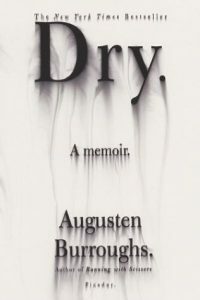 At its core, Dry is the memoir of Burroughs’ lifelong battle with alcoholism. On the periphery are some horrifying and heartbreaking connections to his sexuality, behavior, and the lives of those around him. Told with Burroughs’ trademark dry wit and self deprecation, this memoir is surprisingly touching and brutally honest. 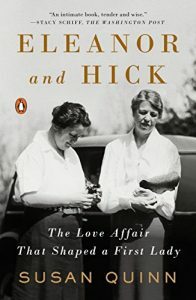 While technically not a memoir, this is an intimate account of the love between Eleanor Roosevelt and reporter Lorena Hickok. Over the course of three decades, their relationship transformed both women’s lives and empowered them to play significant roles in one of the most tumultuous periods in American history. 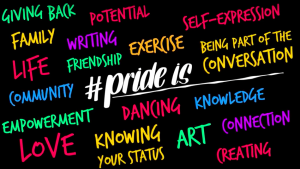 Have you read anything in particular in honor of Pride month? Do you have any titles to suggest for my list?